Air Conditioning Tune-Up & Cleaning in Central New York | Standard Insulating Co.
You know Standard Insulating Co. can help you get the best insulation for your home, so it can be at its most efficient. But did you know we also provide air conditioning tune-up and cleaning you need for your Utica/Rome home, too? 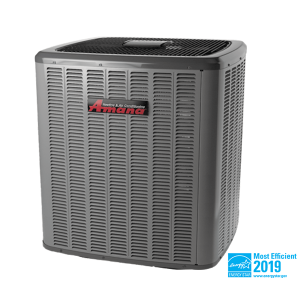 AC tune-ups can help your system provide you with better comfort and efficiency. Our professional technicians will provide you with the air conditioning tune up you need. That way, you can ensure that your CNY home stays cool all summer long, and that you save money on your energy bills. Standard offers air conditioning tune-up and cleaning in Central New York, and much more. To find out how we can help you improve your Central New York home and its comfort level, as well as how we can help you save money on your energy bill, contact Standard Insulating Co. today. Call us toll-free at 1-(800) 738-1424, and we will be more than happy to assist you with your AC tune-up and cleaning needs.